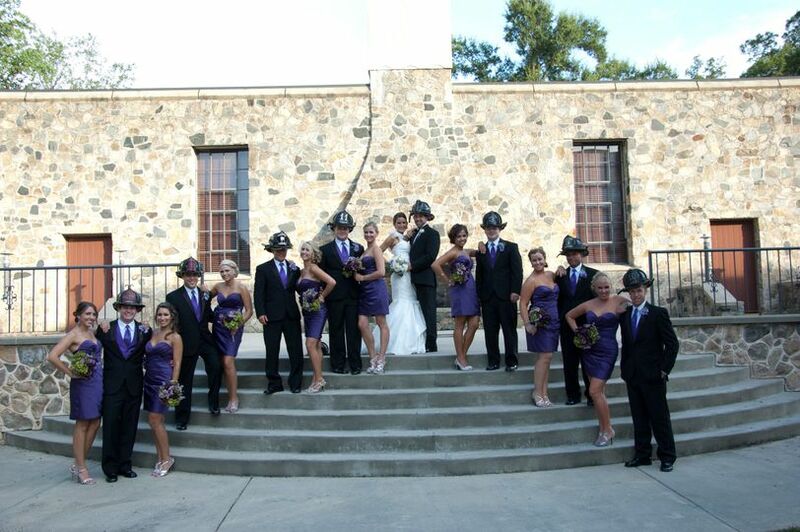 The Palmer Building, located in Charlotte, North Carolina, is a historic building and wedding event venue. 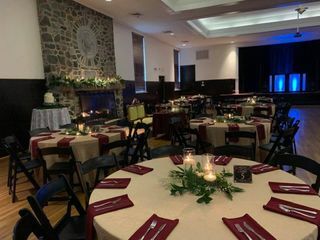 Considered a one-stop shop, this impressive space provides wedding and reception accommodations to a variety of wedding couples. They have a very responsive staff who are incredibly flexible and accommodating for setting meetings and walkthroughs for prospective customers. The Palmer Building also allows you to rent out the space for the entire day. You'll have plenty of room for cocktails, a buffet, dinner tables, dancing, and even a band or DJ. 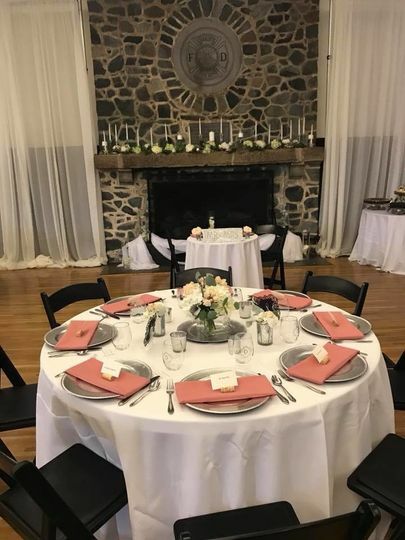 With natural and historic beauty, the space is also great for wedding photography due to the extensive stone overlays, gorgeous votives, and table centerpieces. 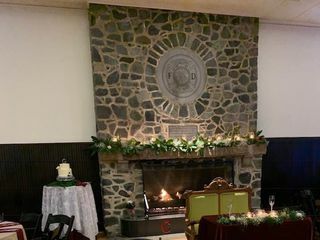 The Palmer Building can be your perfect event backdrop with gorgeous stone walls, fireplaces, and wooden floors. 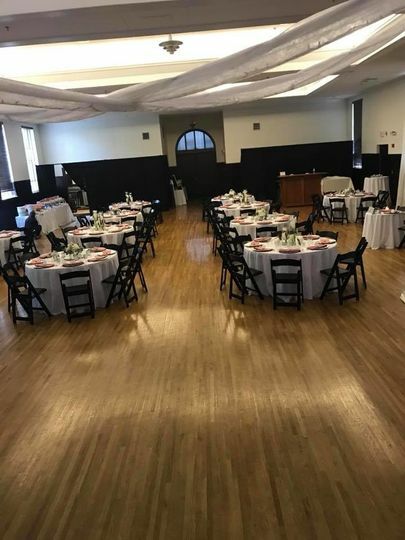 The 3,800-square-foot Fireman’s Hall can accommodate up to 250 people for a cocktail reception and 200 people for a seated dinner event. There is also plenty of room for dancing, your own decorations, and dessert tables. There are also two restrooms available in the upstairs part of the building. 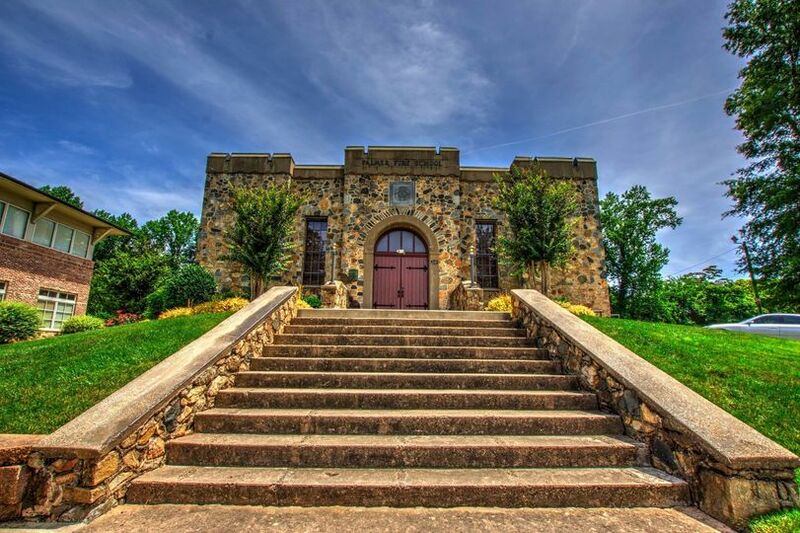 This recently restored building was originally built in the late 1930s during President Roosevelt’s Works Progress Administration in an effort to employ people in the midst of the Great Depression. 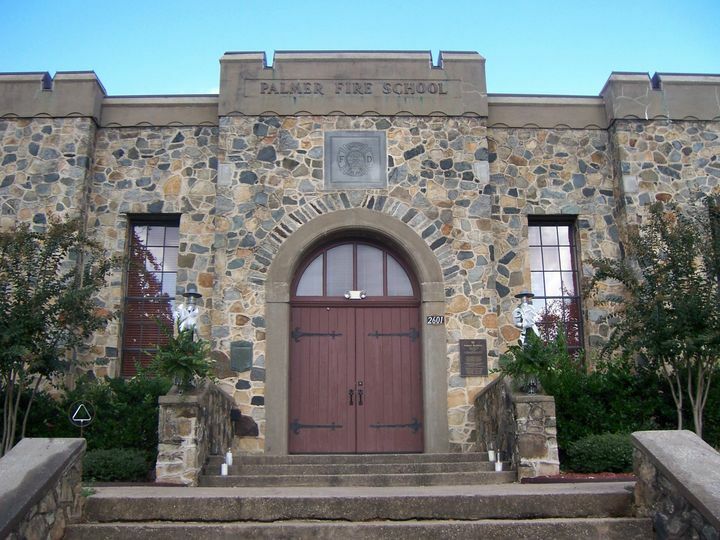 The building was used to train firefighters with state-of-the-art facilities. Many firefighters aided in the construction of the building by hauling materials to the location. Over the years, the building morphed into a place for social gatherings, dances, and barbecues. Now the building has been restored to its full potential and was added to the National Historical Registry. 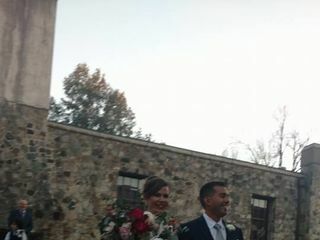 My husband and I fell in love with the Palmer Building when visiting venues for our nuptials. 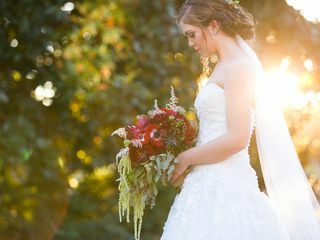 Not only is the staff absolutely amazing and accommodating, they also helped with a lot of my planning-- connecting me with top vendors and assisting with any questions/needs as I did not have a wedding planner. 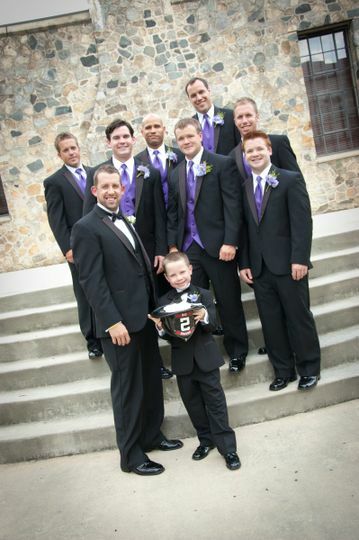 It was almost like working with a family! 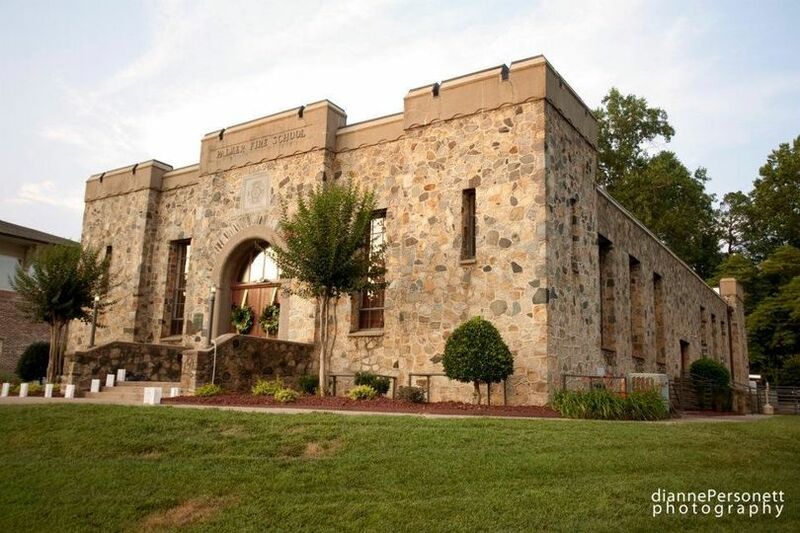 The actual venue is different from most, with enchanting stonework and almost a "castle-like" exterior. The option of performing the ceremony outdoors was very intimate and ethereal-- cannot wait to see the pictures! Thank you Ali, Gretchen and team! This venue is Beautiful and the staff is professional and extremely helpful. Anji, Ali, and Amber were a joy to work with. 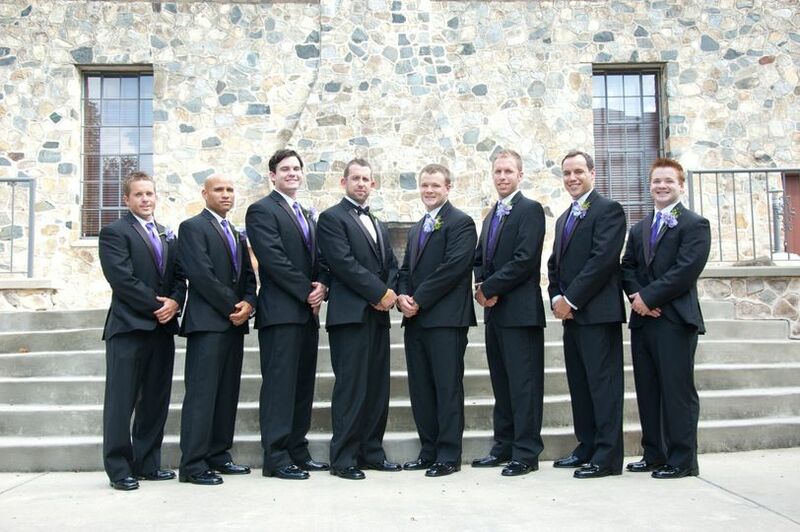 We used several of their suggested vendors and it worked out great. 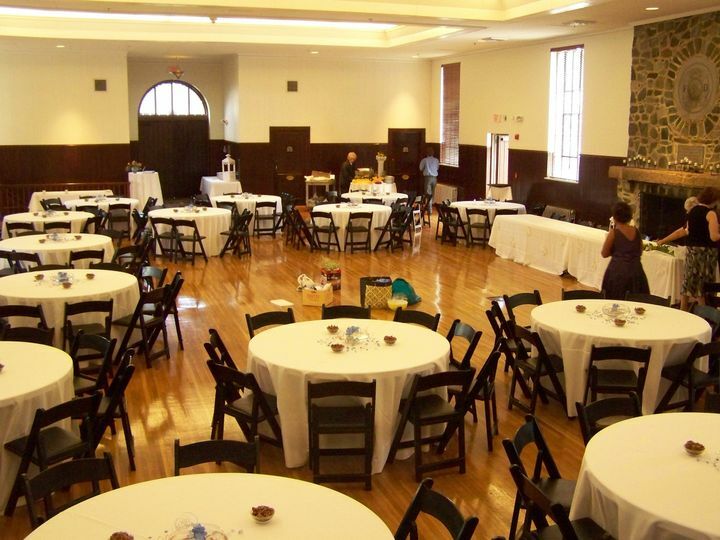 When you rent this venue, you have tables and chairs and many decorations available to you. 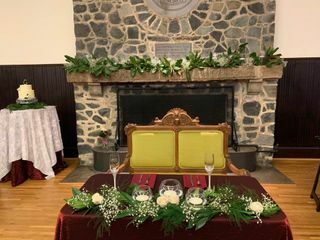 It was a huge plus to be able to get into the venue early to set up and decorate and then have until midnight the day of the wedding to get everything packed up. I would definitely recommend this venue to anyone. 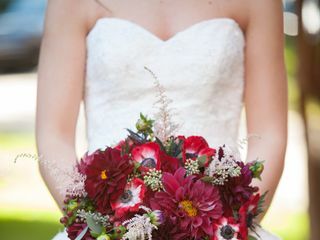 The Palmer Building made planning our wedding so incredibly easy. The staff are extremely accommodating and so incredibly nice. Planning the decorations for this venue was a breeze, as they have so many decorations on hand already. The Palmer Building rents out the venue for the entire day, which was so nice when you needed to tell other vendors to arrive, at a decent price as well. 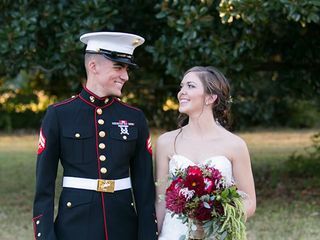 We had the perfect day, and this venue was the perfect place to have our wedding. I would 100% recommend this venue to anyone who is considering it!